Flat tires seem to always strike riding mowers at the worst possible time. Most of the time, to fix a flat tire requires removing the tire and driving to get it repaired or replacing the tire entirely. 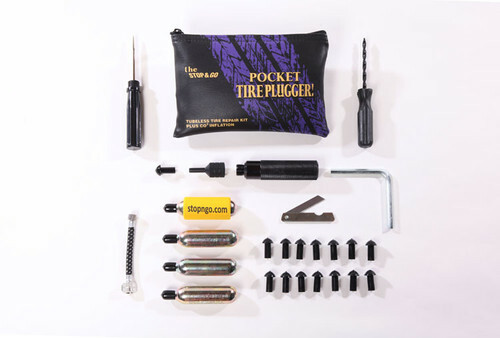 Stop wasting time and money by repairing your flat tires with premium-built tire repair kits and accessories.